Would you like a younger-looking and healthier skin? 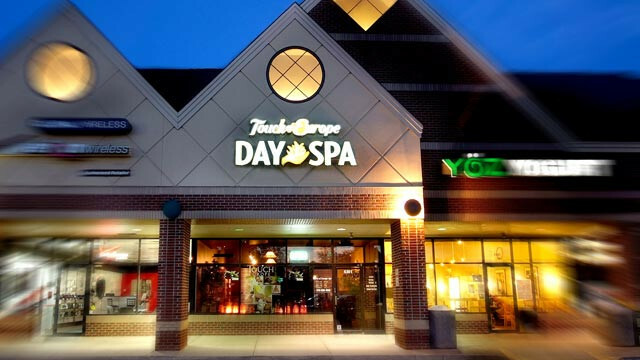 Here’s the answer: Facial massage can firm, smooth and sculpt. The whole idea behind facial lines, which are caused by repeated facial movement – is that when your muscles contract in the same direction over and over again, it causes wrinkles. 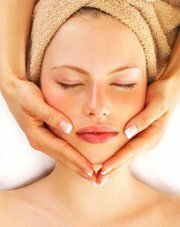 Facial massage just like Botox (though the effects are more subtle) also relaxes facial muscles. It helps decrease puffiness as well. By manipulating facial muscles the blood flow, which brings oxygen and nutrients to the area is highly increased. The most well known type of therapeutic facial massage is lymphatic drainage. This technique involves gentle massage of the lymph nodes in order to encourage cellular detoxification. As the lymph flows away from the skin and back to the heart, it is, essentially, decongesting the skin. Lymphatic drainage is often used—and is highly effective—after surgery to reduce edema and increase healing time. Benefits of facial massage are especially visible after the age of 40. This is the beginning of the slackening of the skin. Younger skin tissue is very strong. But over time, it becomes more susceptible to gravity due to the breakdown of collagen and elastin fibers that hold all the layers of muscle, fat and skin together. Regular massage can help keep these layers in place. During professional facial massage muscles relax and circulation increases, which creates beautiful glow but also helps key ingredients in serums, ampoules and creams penetrate the skin more easily and effectively. According to Chinese Medicine your facial appearance is a reflection of your body’s internal condition, for example: a kidney deficiency can show up as deep, dark circles under your eyes.” While massage alone won’t treat internal health problems, when done regularly it can help relax the face and alleviate dullness, sagging and even frown lines.